.... according to Jorge Garcia (Hurley), the best pizza in Hawaii is on Maui. Aloha from Spring elsewhere in Waikiki, neighbor! My husband says he saw Jorge at the Dole Cannery IMAX when we went to see Avatar. I have to stick with the pizza on Oahu. I'm in Chicago right now and I think they have the best pizza. Are you following LOST? I'm still bummed about Jin and Sun. I don't quite understand it all. I don't think they can answer all the questions by the end of the show. Cloudia- LOL. Jorge is definitely not an expert on eating healthy. Kay- I don't even watch Lost. To begin with, only tv I tune in to is news station and local news. 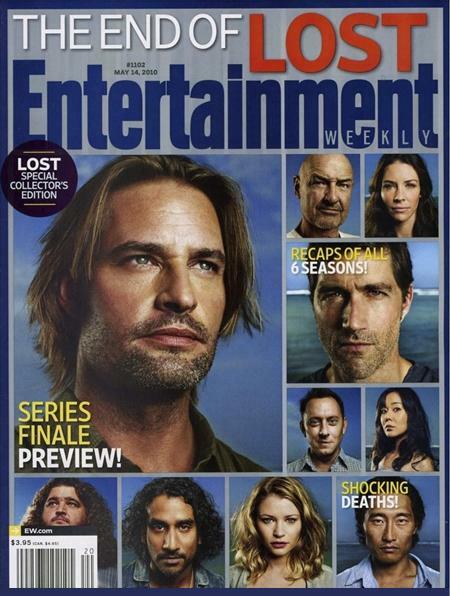 It's the finale year for lost....???? Doesn't phase me a bit. My sister's a huge fan, and berated me for failing to attend the Lost premier on the beach at Waikiki, shrugs. Kay - I'm totally with you. My husband and I are baffled at how they're going to wrap it up, especially the on-the-island/off-the-island parallel universes that appeared this season. However, last night's episode was amazing and we can't wait to see how it ends. Ann- nope, nope, nope, nope .... Have no plans whatsoever to watch the series.